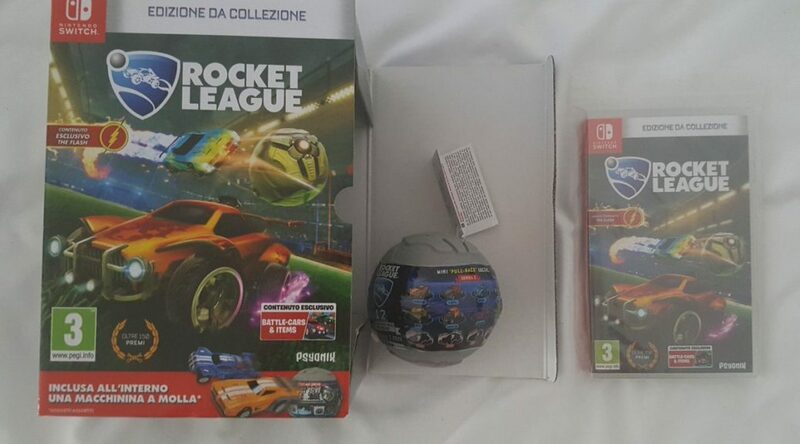 We have received an interesting piece of news about the Rocket League: Collector’s Edition for Nintendo Switch in Italy. 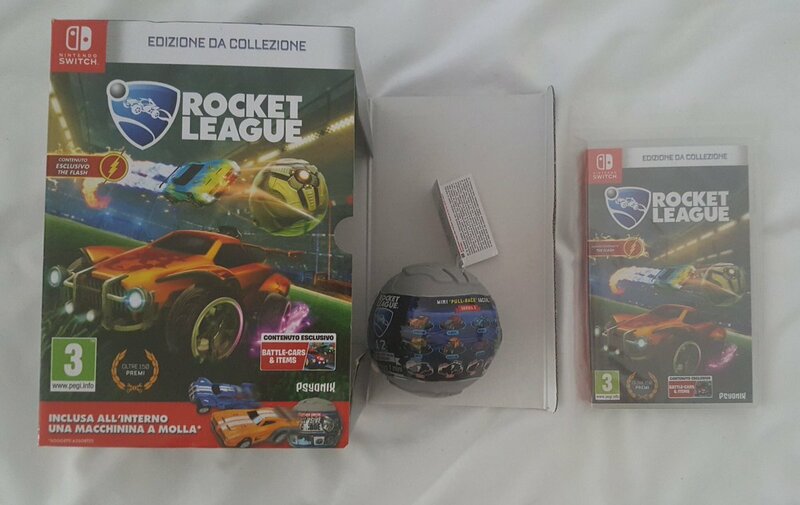 It appears that the Collector’s Edition in Italy not only comes with a copy of Rocket League, but also a Rocket League toy car. Everything is packaged in a special box. As far as we can tell, this particular Collector’s Edition is only available in Italy.